Young America’s Foundation mourns the loss of Richard DeVos. 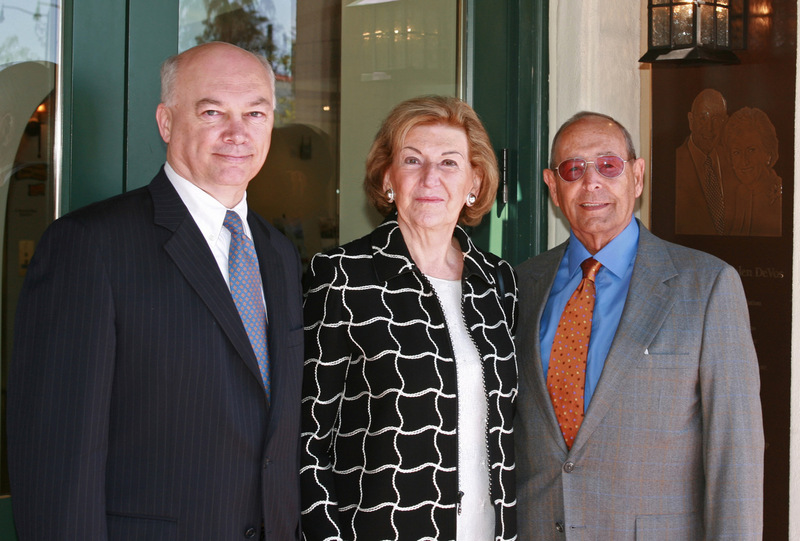 Young America’s Foundation President Ron Robinson with Helen and Richard DeVos at the main entrance to the Reagan Ranch Center. 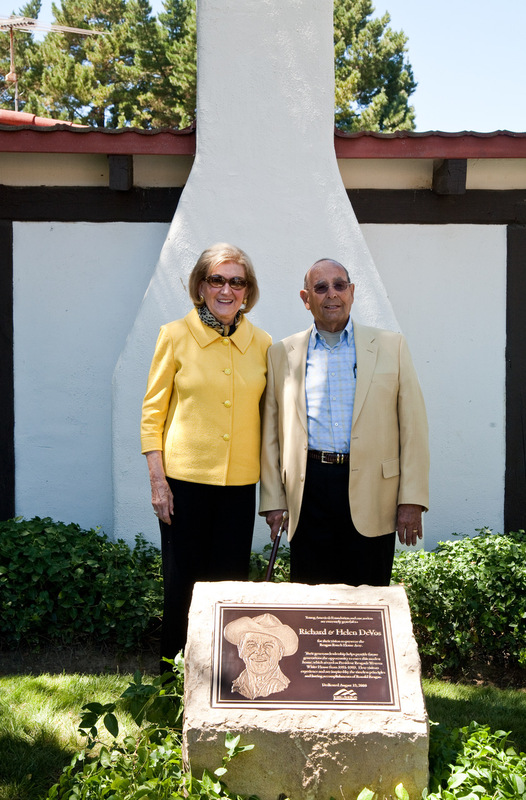 Helen and Richard DeVos stand by a plaque recognizing their transformational impact on YAF’s Reagan Ranch project at Rancho del Cielo. Richard DeVos’ belief in America and her future will be remembered and carried forward in the generations of students who reap the rewards of his investment in our nation’s bright future. 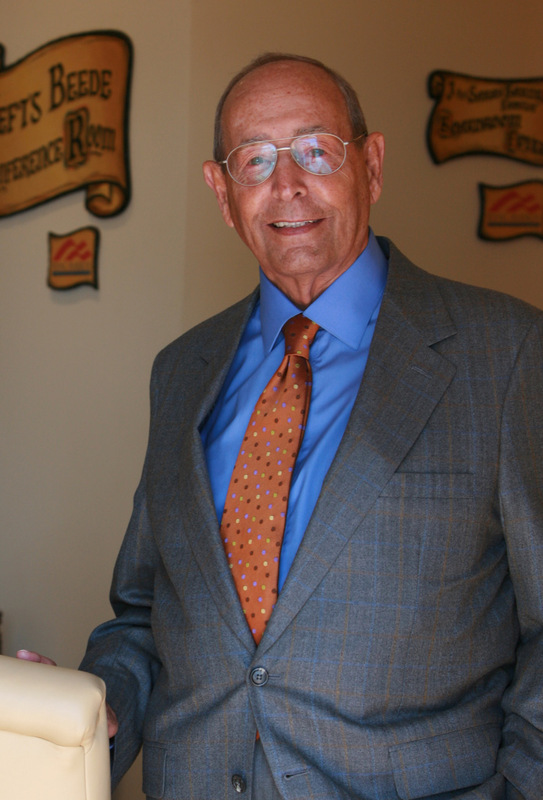 Richard DeVos stands in the boardroom at the Reagan Ranch Center in Santa Barbara, California.